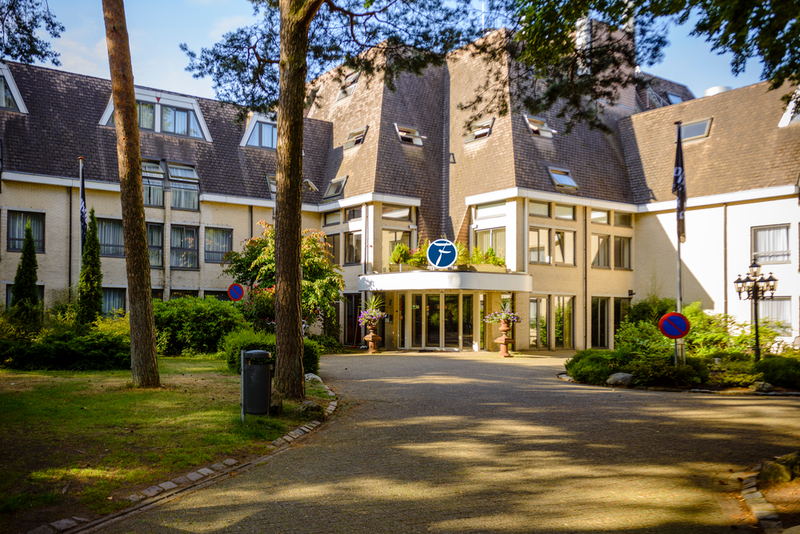 You will find Fletcher Hotel-Restaurant Epe-Zwolle close to the village of Epe, tucked away in between all the green spaces that constitute the Veluwe woodlands. The fantastic garden and woods with footpaths behind the hotel provide the ultimate opportunity for relaxation. 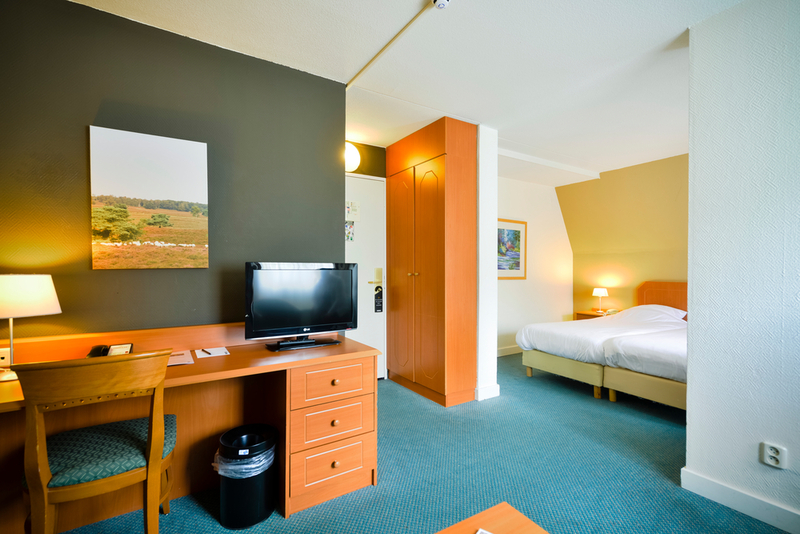 More active visitors can indulge themselves at Fletcher Hotel-Restaurant Epe-Zwolle too. They can swim in the indoor swimming pool and find plenty of opportunities for cycling, running and walking in the wooded surroundings. 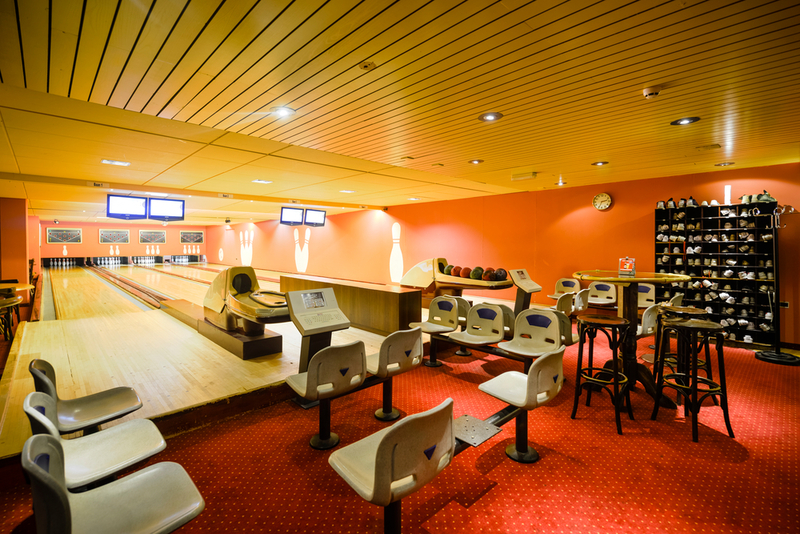 The hotel also has bowling alleys and a tennis court.You can park free of charge on the hotel grounds. Bikes can be hired at reception and the hotel has a bike shed in the grounds that is locked at night. Free Wi-Fi is available throughout the hotel. 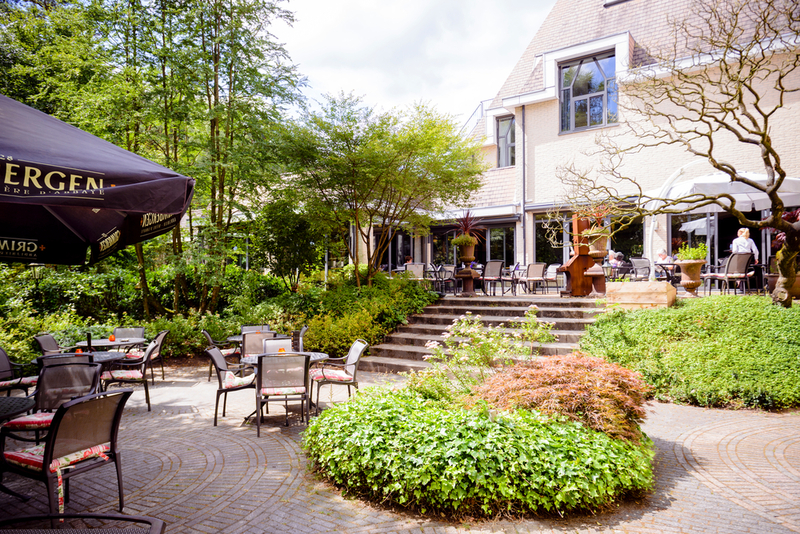 You can enjoy your breakfast, lunch, dinner, a snack or a drink in Restaurant Smaakmakers or on its charming patio. The restaurant serves meals inspired by the seasons.